West Ham have progressed significantly under the guidance of Manuel Pellegrini, benefitting from a vast spending spree in the summer. The Hammers have shown their willingness to improve further already this month by bringing former Premier League winner Samir Nasri back to English football on a free transfer and some fans have been debating whether a similar deal should be explored. 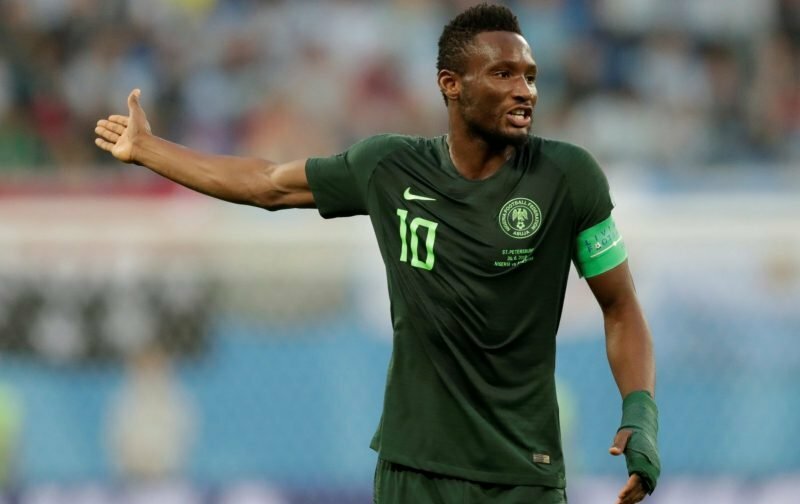 One supporter pointed out that former Chelsea midfielder John Obi Mikel has been released from his contract in China and stated his belief that the 31-year-old Nigerian would be a good addition to bolster the depth of the squad. However, it is fair to say the majority of his fellow supporters did not agree and some took the opportunity to point out that these sort of signings in the past have proven to be the club’s undoing – urging their side to keep away from such a deal as a result.